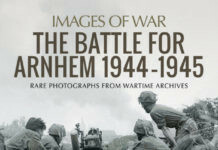 INCREDIBLE vintage photographs that illustrate the journey of the forgotten WW2 Battle of Britain hero-pilot have been unveiled in a new book chronicling his triumphs during the fierce aerial fighting that saved our nation from Nazi invasion. 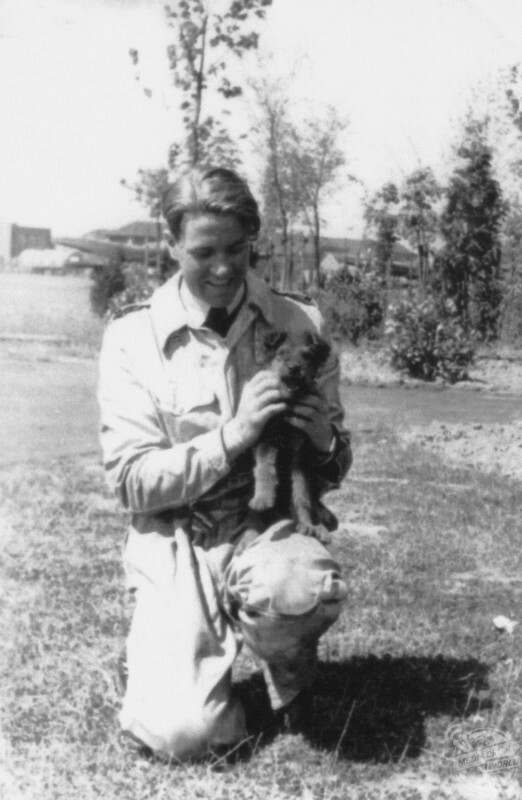 Pat Hughes was an Australian fighter ace of World War II and served with the Royal Air Force in the UK and was credited with as many as seventeen victories during the Battle of Britain, before being killed in action on September 7, 1940. 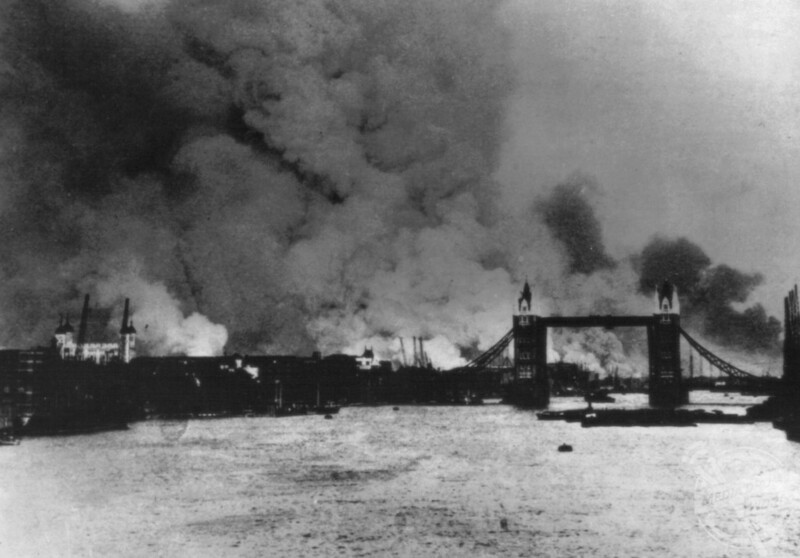 A dramatic landscape shot from the book reveals the horrific consequences of the blaze set on the London docks, which was followed by an alert, after anticipating the German invasion, which thankfully turned out to be a false alarm. 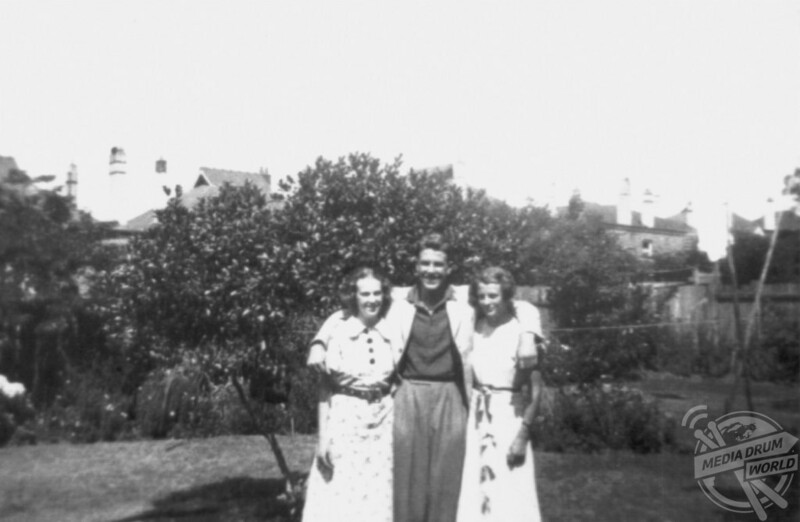 Intimate pictures of hero Pat include his sisters; Majorie and Constance and another with his parents; Caroline Christina and Paterson Clarence ‘Percy’ Hughes. 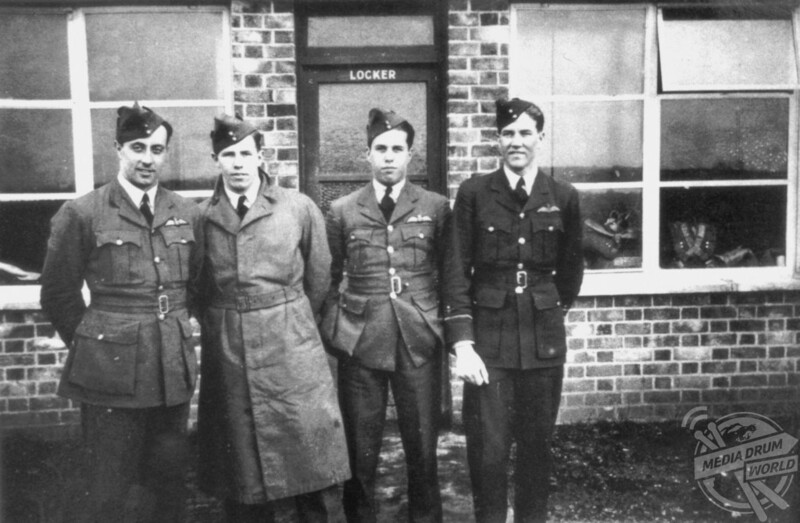 Other photos include him standing next to three other 64 Squadron pilots. 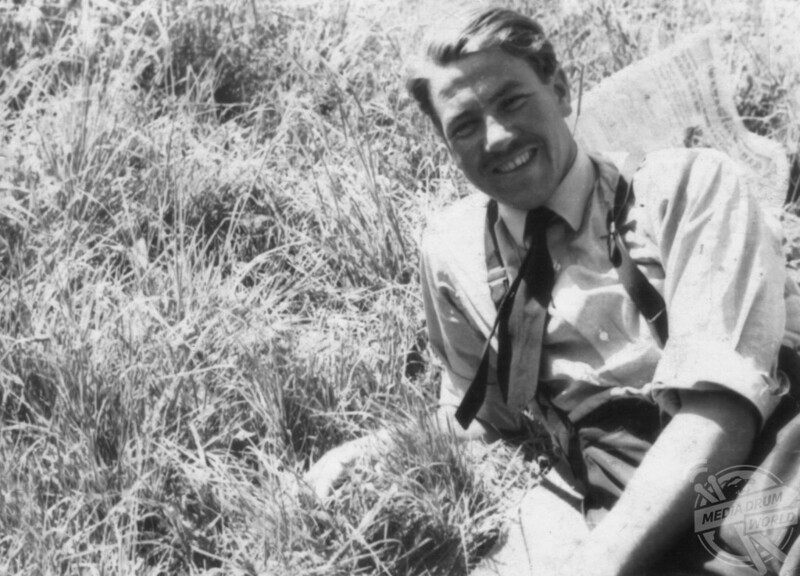 An endearing shot shows him with his canine flying companion Butch, who he would take with him on his journeys and a cheery shot of him smiling while having a picnic at St Eval in August 1940. 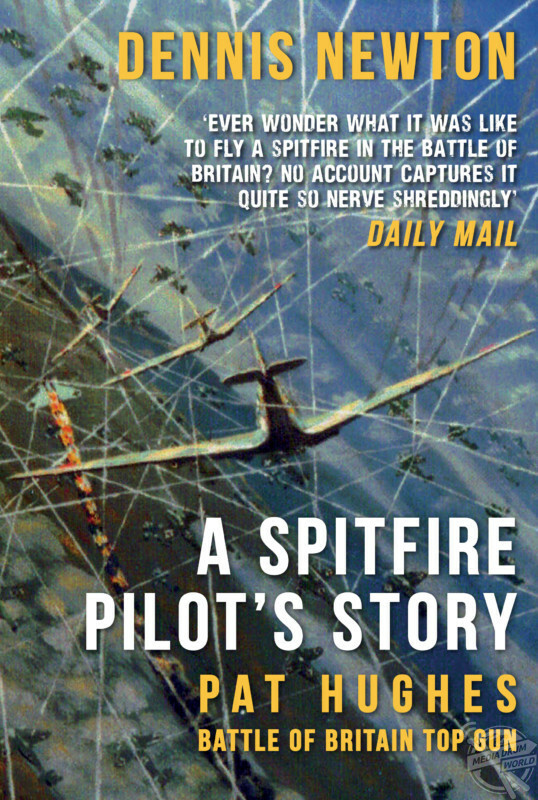 The stunning pictures are part of a book called A Spitfire Pilot’s Story – Pat Hughes: Battle of Britain Top Gun by an aviation journalist, Dennis Newton. 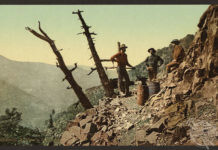 The book is published by Amberley Publishing. “It was in America that the flying phenomenon took off. 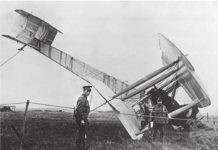 The tactical importance of aircraft was obvious by the time the US entered the war in 1917, and the hard-pressed French and British sought more planes and pilots from their new ally,” Dennis said. 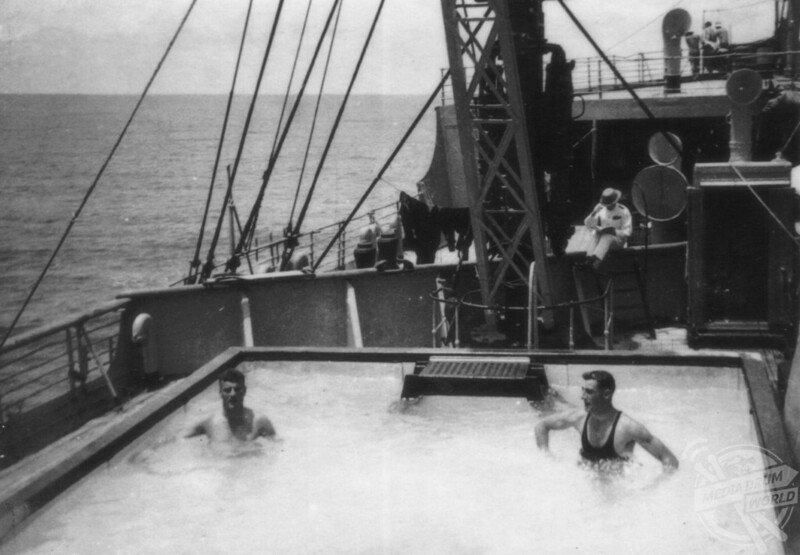 “Most of the Australians wanted to be categorised for bombers or seaplanes with the object of taking up careers in civil aviation in the future, but not Pat Hughes. When the Battle of Britain started in July 1940, he joined in No. 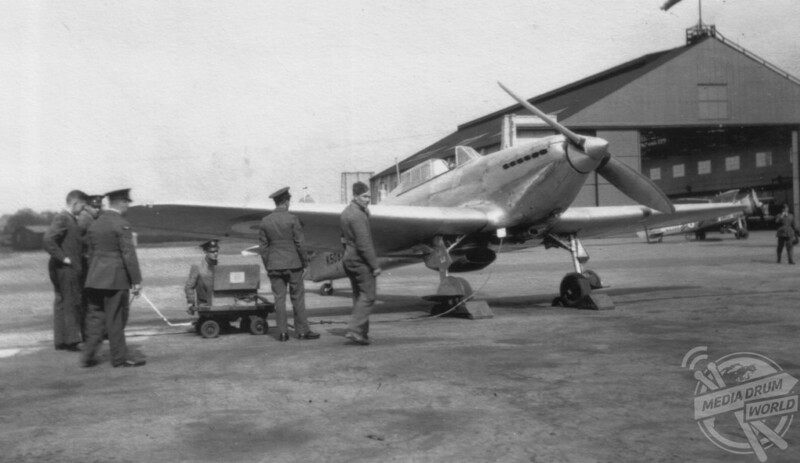 234 Squadron’s first official aerial victories. He ranked sixth in the ‘ace of aces’ of the aerial campaign of summer 1940 and shot down at least 14 enemy aircrafts. He was killed in action on September 7, 1940, after his Spitfire crashed in a field between Sundridge and Bessels Green in Kent, even though he apparently bailed out, his parachute failed to open. “Patrolling over Tangmere, the twelve Spitfires from 234 Squadron led by Pat Hughes had spiralled up to 15,000 feet by 1:20pm. 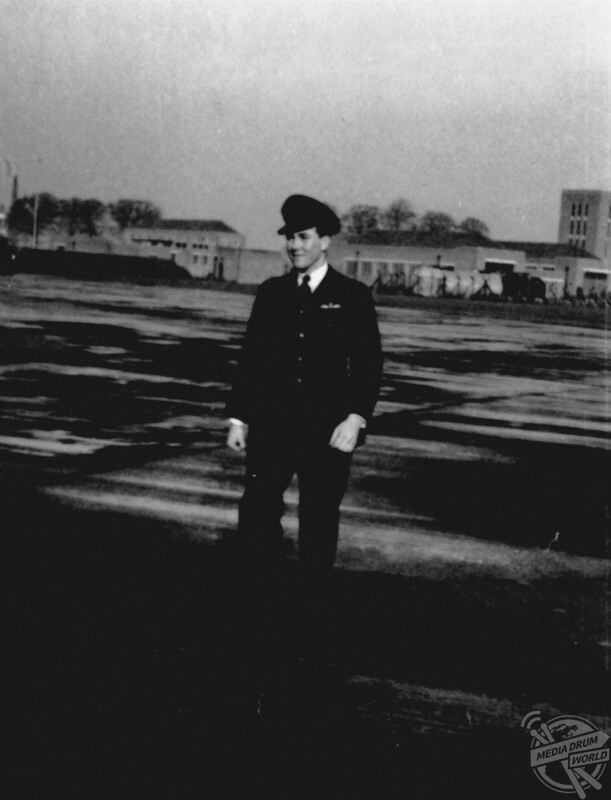 Down below on the airfield, the Hurricanes of 601 Squadron were taking off,” Dennis said. “Pat spotted two groups of German aircraft. About fifty twin-engine Me 110s were coming in over the coast while fifteen others were already circling over Haslemere lower down. “Detailing Red, Yellow and Green Sections to attack the larger formation, he led Blue Section down after those over Haslemere. As soon as the Spitfires were sighted the 110s formed their usual defensive circle. The Battle of Britain was a military campaign of WW2, when the RAF defended the UK against large-scale attacks by the German Air Force (Luftwaffe). It began from July 10 to October 31, 1940, when over 1,700 Luftwaffe planes were destroyed and over 40,000 civilians were killed. 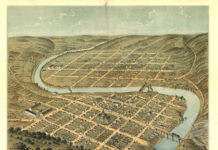 It was the first major campaign to be fought entirely by air forces and was also the largest and most sustained aerial bombing campaign to that date.